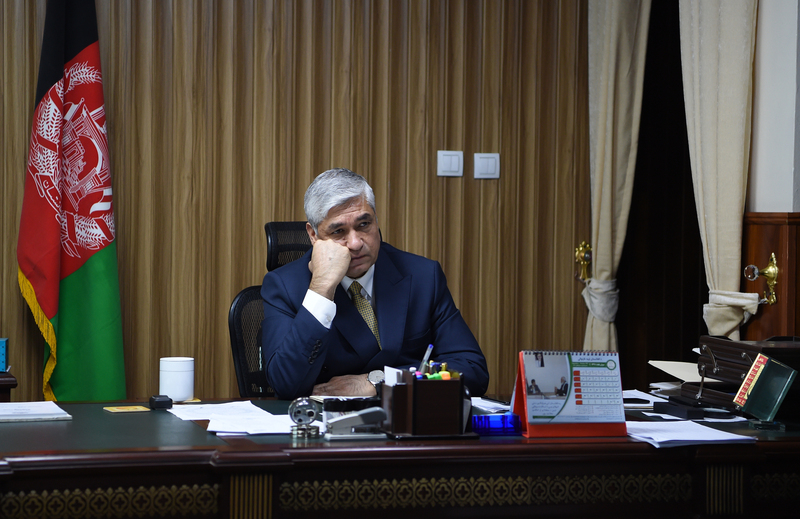 KABUL -- The Attorney General's Office (AGO) of Afghanistan is taking a crack at corrupt officials, investigating thousands of cases leading to the arrest and conviction of many high-ranking officials. 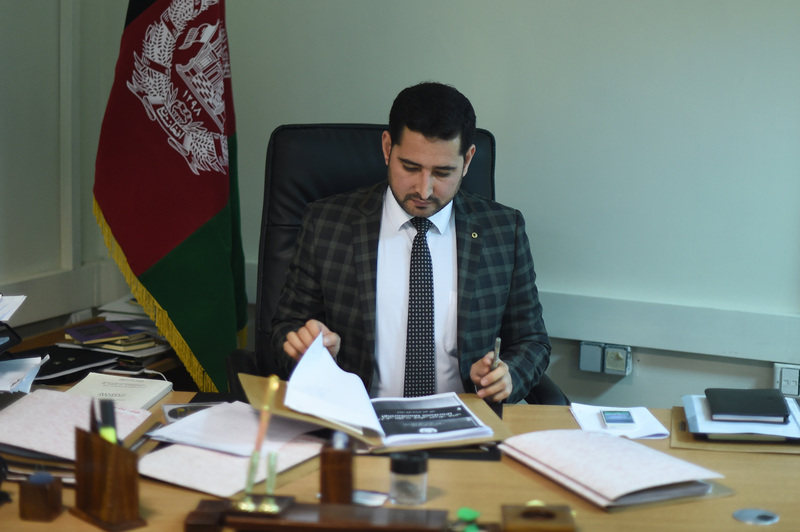 "In 2017 and 2018, the Attorney General's Office has investigated 6,174 cases of administrative corruption throughout Afghanistan," AGO spokesperson Jamshid Rasooli told Salaam Times. "As a result, 16 high-ranking generals and 7 deputy ministers have been prosecuted and sentenced for committing administrative corruption." "Of these corruption cases, 678 of them have been tried at the Anti-Corruption Justice Centre, where cases of high-ranking government officials are adjudicated," he said. The AGO has completed investigations of another five former cabinet ministers accused of corruption and has handed over their cases to a special court, he said. The AG has brought in the necessary reforms to effectively fight corruption, Rasooli said. "In the past two years, the office has tried and prosecuted 34 prosecutors, as well as a number of administrative staff within this office, on charges related to corruption," he said. "The attorney general is determined to fight corruption and has declared fighting corruption and enforcing the rule of law among his highest priorities," Rasooli said. "The culture of exemption from the law has ended, and the laws are applied equally to all citizens." In addition to handing down prison sentences, courts have ordered a number of convicted officials pay a total of 1.2 billion AFN ($15.8 million) to the state's treasury, according to the AGO. The following are the seven convicted senior civilian officials, according to a source at the AGO who spoke to Salaam Times on condition of anonymity. Abdulbaqi Popal, a member of the Independent Directorate of Local Governance. Gen. Zamarai Paikan, director-general of public safety and order at the Interior Ministry (sentenced to 8 years and 6 months in prison). The Afghan government has shown determination to root out corruption in its offices, observers say. "In order to ... eradicate corruption, the National Unity Government has created a national anti-corruption strategy," Shah Hussain Murtazawi, deputy spokesman for President Ashraf Ghani, told Salaam Times. "The president's anti-corruption efforts are being implemented according to this plan," he said. "Fortunately, our judicial bodies have been able to ... punish senior officials, including high ranking generals, cabinet ministers and deputy ministers, as well as all others who have been involved in corruption," he said. "The ... punishment of senior civilian and military officials accused of corruption shows serious political determination by the National Unity Government to ... eradicate corruption and punish the perpetrators," Gen. Ahmad Aziz Wardak, a military affairs analyst, told Salaam Times. "This is the first time in the past 17 years that senior government officials are being prosecuted for corruption-related charges," he said. "This is a praiseworthy action by the government and is welcomed." "Since the formation of the National Unity Government, the authorities have launched practical measures to fight administrative corruption," said Jan Agha Hakimi, a 25-year-old Kabul resident. "Administrative corruption began to decrease after reforms took effect in the country's judicial institutions," he told Salaam Times. "The prosecution and imprisonment of generals, ministers and deputies have increased the public's hope that corruption will be rooted out, and we support ... these efforts," Hakimi said. The Afghan government has taken "serious measures ... to fight administrative corruption", said Zia Danesh, a Kabul University professor who lectures on administrative reform. These measures include "eliminating legal barriers and formulating comprehensive policies" such as "developing and enforcing the Anti-Corruption Law across all government bodies, introducing a national anti-corruption strategy, establishing the Anti-Corruption Justice Centre ... [and] enacting and publishing the Access to Information Law", Danesh said. "These efforts have been well received by the international community," he said. 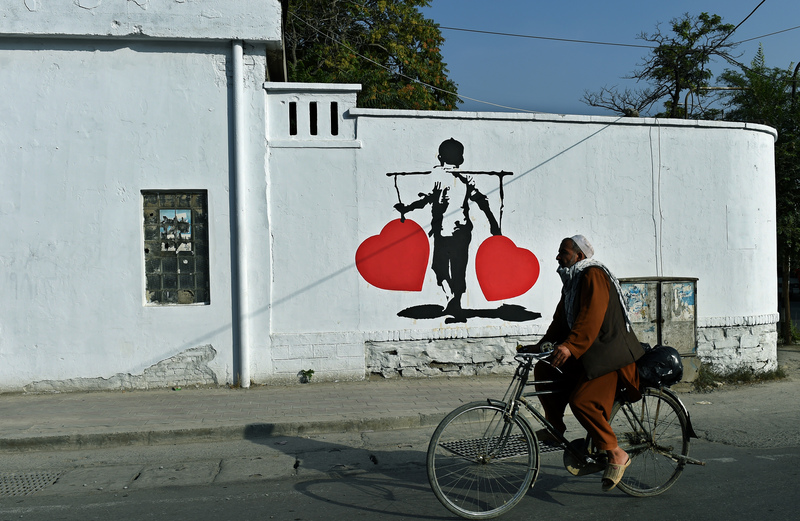 "As a result, Afghanistan's ranking in [global] anti-corruption efforts has improved." All leaders are corrupted including the former president hameed karzai what will happend to him. What happened to the case of kalashnikovs of the ministry of defence, and the case of Kabul Bank... May Allah enable the Attorney General to investigate into all of the cases. He will make history. Generals and other senior officials have been among those snared in anti-corruption investigations in the ministries of defence and interior.